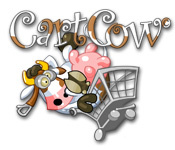 Download Mac Cart Cow Game Windows 7 Games! 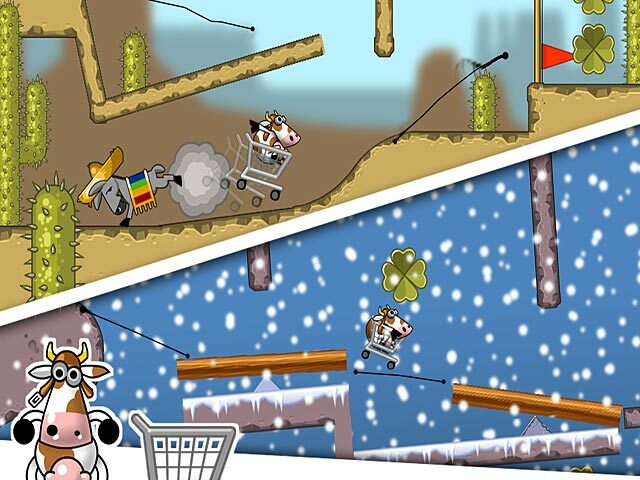 Control a Cart Cow in this incredible Puzzle game! Draw a path for Lazy Linda’s shopping cart and help her get to the exit! After falling off of a cattle truck, Lazy Linda must ride an old shopping cart home. 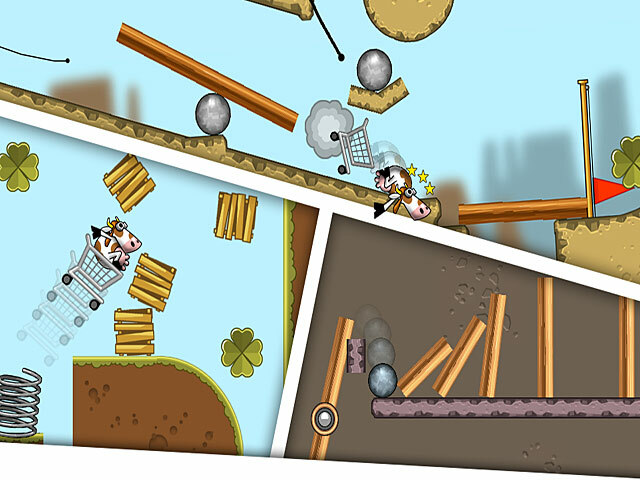 Beware of angry animals and other obstacles that might get in your way in Cart Cow, a perplexing Puzzle game! 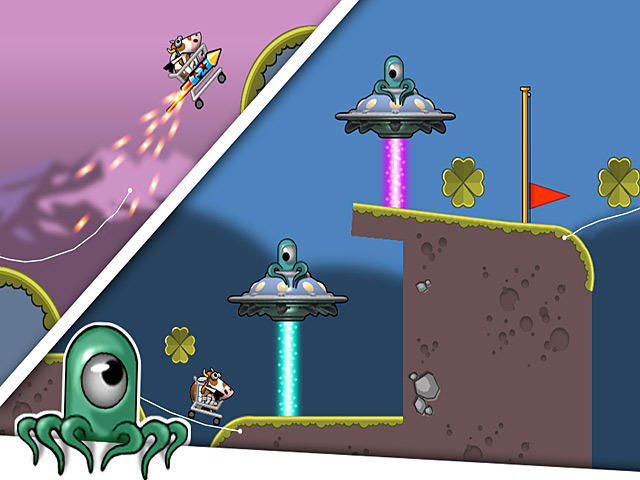 Collect helpful items and power up your cart and cow as you help Linda return home.